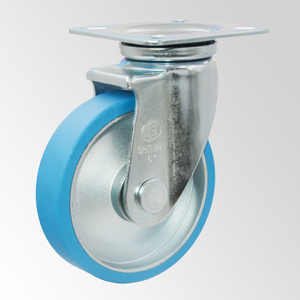 We ensure optimum quality and performance in every product by strict quality control and testing system. Q:What your Trade Terms A: We Have EXW and FOB, other trade terms can be discussed. Q:What your Payment Terms A:We accept T/T and L/C, and other trade terms can be discussed. 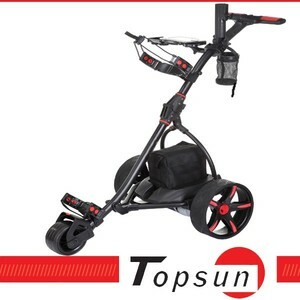 Delivery fee: Send by express, paid by the customer, but can be refunded after order placed. 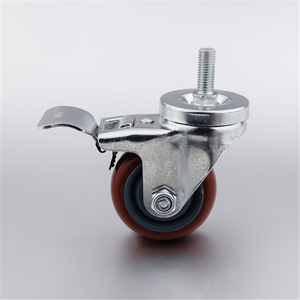 2.Q: What types of casters do you have9 A: Furniture Caster, Office Caster, Industrial Heavy Duty Caster Wheel, Super Heavy Duty Caster Wheel, Extra Heavy Duty Caster Wheel . 5. 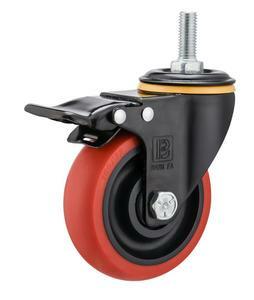 Q: How long warranty for caster wheels9 A: All of Unionlever's caster wheels have 1-2 year warranty. 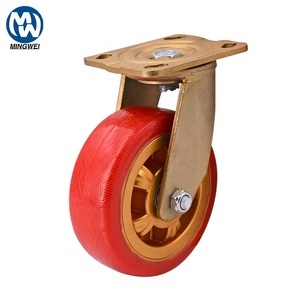 Alibaba.com offers 9,920 trolley wheel with brake products. 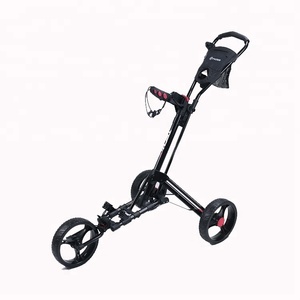 About 45% of these are material handling equipment parts, 10% are hand carts & trolleys, and 1% are bag parts & accessories. 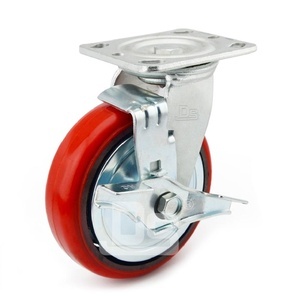 A wide variety of trolley wheel with brake options are available to you, such as plastic, steel. You can also choose from free samples, paid samples. 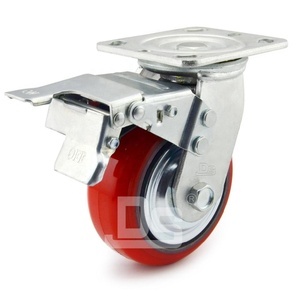 There are 9,854 trolley wheel with brake suppliers, mainly located in Asia. 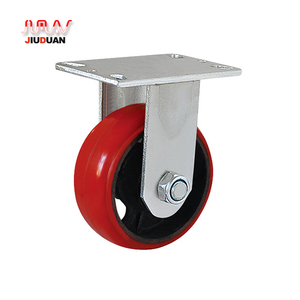 The top supplying countries are China (Mainland), Taiwan, and India, which supply 98%, 1%, and 1% of trolley wheel with brake respectively. 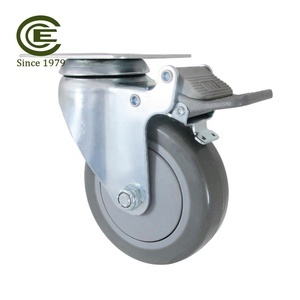 Trolley wheel with brake products are most popular in North America, Domestic Market, and Western Europe. 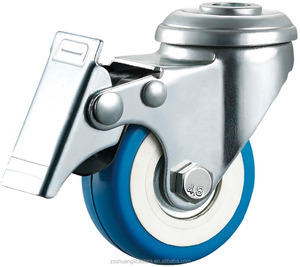 You can ensure product safety by selecting from certified suppliers, including 4,052 with ISO9001, 1,188 with ISO13485, and 655 with Other certification.